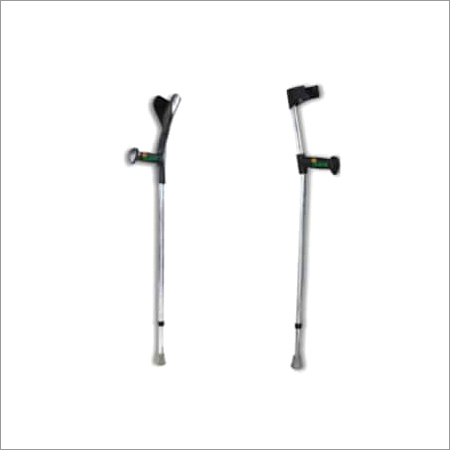 We are a reputed manufacturer of Walking Stick for our highly honoured clients. 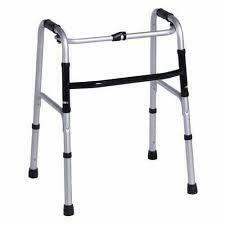 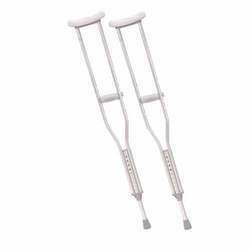 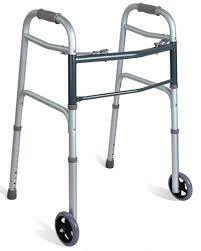 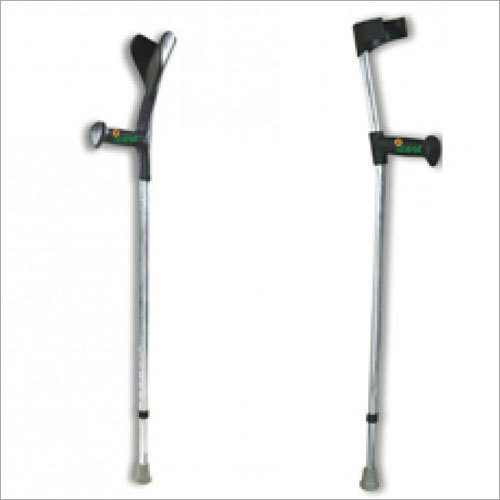 It is used for facilitating walking by people having issue with their legs. 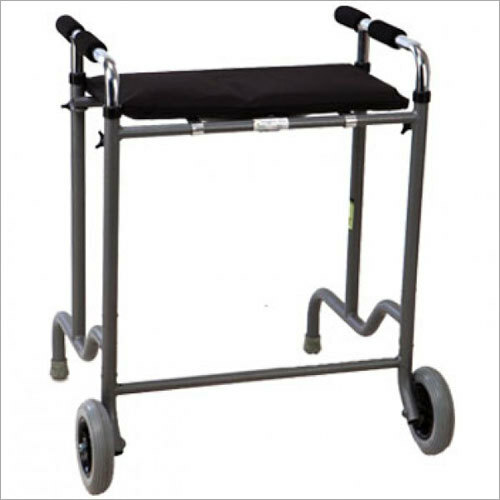 It is offered by us in a variety of shapes and sizes as per the requirements of our patrons. 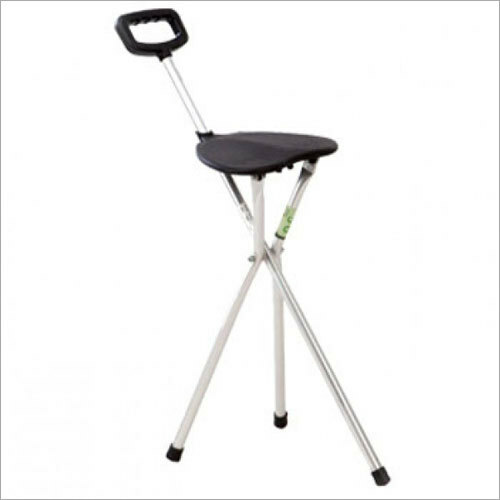 Finest of material is used in making it stable, strong and durable so that it can withstand the body weight of the user. 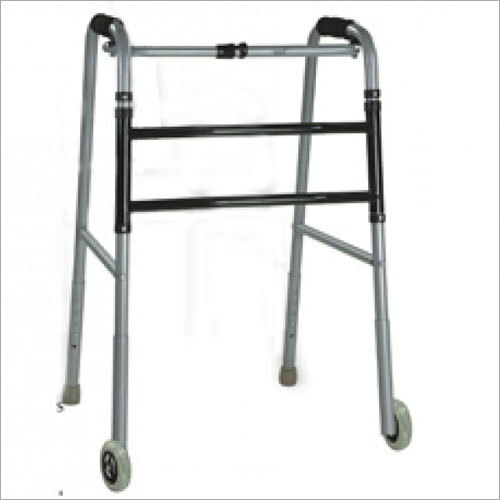 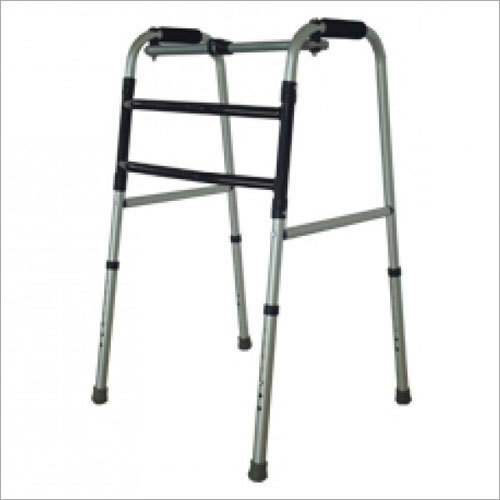 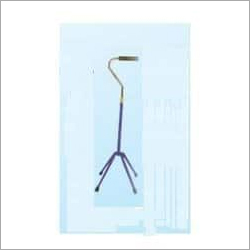 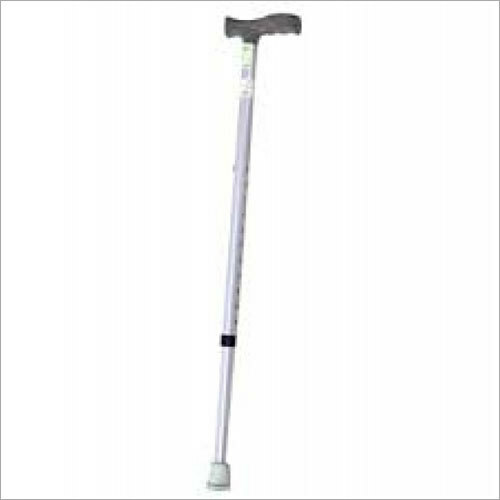 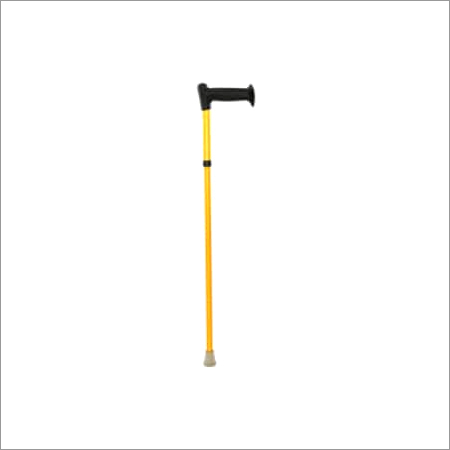 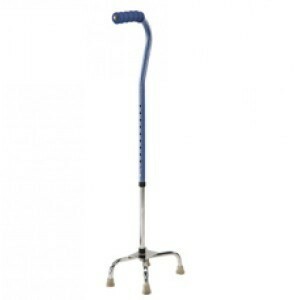 We offer this Walking Stick at highly cost- effective prices in the market.